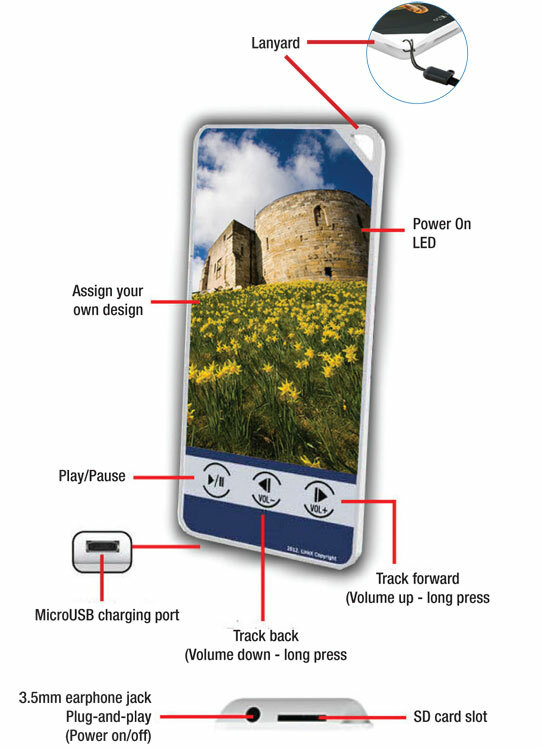 View details on our eSouvenir Souvenir Digital Audio Guide below or download the Specification Sheets. 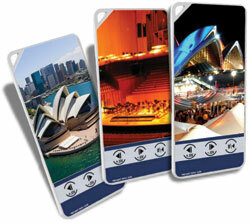 This ultra-low cost, credit card sized digital audio guide will enrich the customer experience. The souvenir audio guide provides valuable information to visitors and gives customers a souvenir to keep and remind them of the experience. You can customise the contents and create engaging artwork on the audio guide for any particular event. The eSouvenir audio guide provides a unique and excellent advertising opportunity.